Post by Vermont Christian Church (Disciples of Christ) - Flint. Pastor Andre' D. Powell Sr. 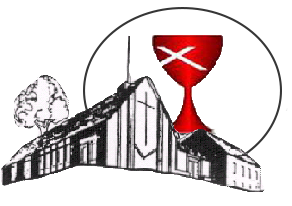 Copyright © 2019 Vermont Christian Church D.O.C. Flint. All Rights Reserved.